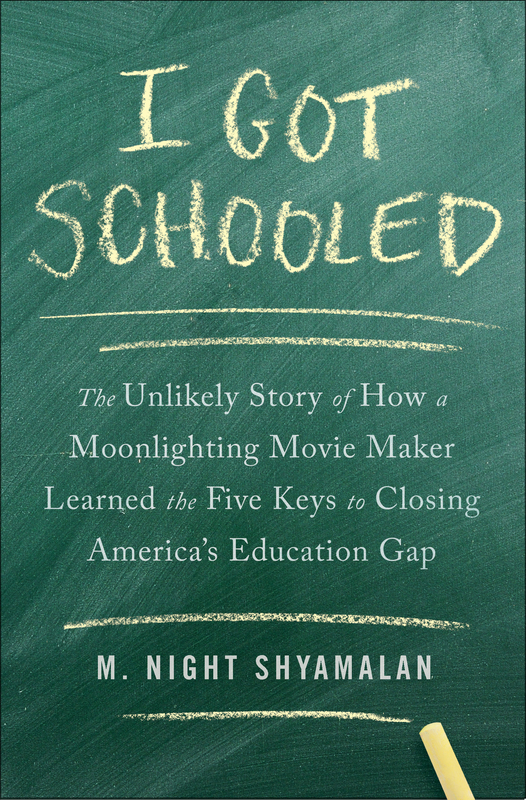 In this vital new book, the famed filmmaker tells how his passion for education reform led him to learn that there are five tested, indispensable keys to transforming America’s underperforming schools. I Got Schooled offers a look at America’s educational achievement gap that could only have come from an outsider. Famed director M. Night Shyamalan has long had a serious interest in education. The founda­tion he and his wife started once gave college scholarships to promising inner-city students, but Shyamalan realized that these scholarships did nothing to improve education for all the other students in under-performing schools. When he learned that some schools were succeeding with similar student populations, he traveled across the country to find out how they did this and whether these schools had something in common. He eventually learned that there are five keys to closing America’s achievement gap. But just as we must do several things to maintain good health— eat the right foods, exercise regularly, get a good night’s sleep—so too must we use all five keys to turn around our lowest-performing schools. These five keys are used by all the schools that are succeeding, and no schools are succeeding without them. Before he discovered them, Shyamalan investigated some popular reform ideas that proved to be dead ends, such as smaller class size, truculent unions, and merit pay for teachers. He found that the biggest obstacle to school reform is cognitive biases: too many would-be reformers have committed themselves to false solutions. This is a deeply personal book by an unbiased observer determined to find out what works and why so that we as a nation can fulfill our obliga­tion to give every student an opportunity for a good education. 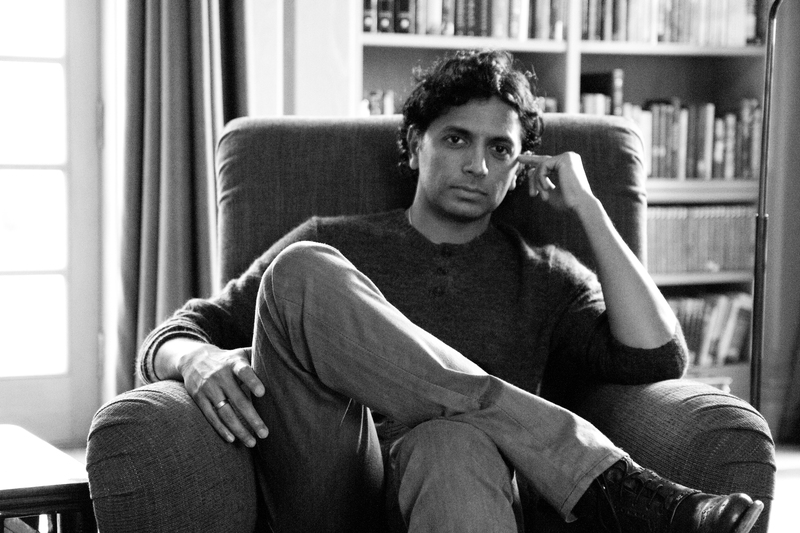 M. Night Shyamalan—screenwriter, director, and producer—has captured the attention of audiences around the world with his original films for almost two decades. His films include The Sixth Sense, Unbreakable, The Village, and The Happening. He and his wife, Dr. Bhavna Shyamalan, cofounded the M. Night Shyamalan Foundation, dedicated to helping empower individuals. "The book's conversational tone and appealing humor yields an engaging narrative of one Hollywood director's struggle to find out what works in the best schools, and how we can apply those insights to the rest." "Shyamalan is smart and sincere, and his innovative ideas are unbound by the educational establishment." "Shyamalan’s conclusions (centered around lots of training, better data analysis and a reliable, observation-based method of locating and firing bad teachers) . . . are argued with persuasive data and a surprising sense of optimism."